Kenny asa inflatable chest protector large air shock technology, includes pump and spares. KENNY Knee Guards Unique knee Protector black 2019. Marke KENNY. 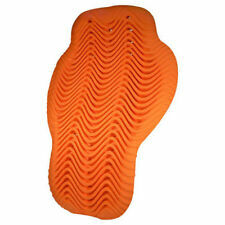 Simple protectors for Motocross, Quad and MTB athletes. Hard shell plastic Protector for knee and Shin. Item No. : 990008762. Leisure wear. 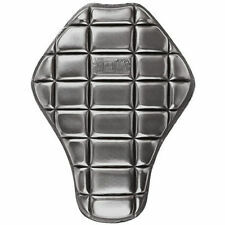 KENNY MX Chest Protector ROOST of TITANIUM - black. Marke KENNY. 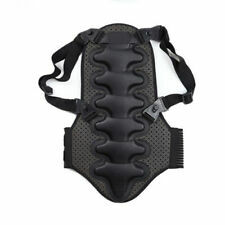 Protection for back and chest. Item No. : 990000909. made from molded plastic and Thermo compressed foam. Kenny knee protectors - titanium. Marke KENNY. Product no. : 76114. 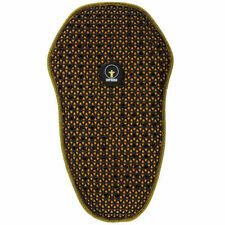 KENNY MX knee protector TITANIUM - neon yellow-black. Marke KENNY. Item No. : 990000911. Plastic hard shell protectors knee and Shin. Marke KENNY. Simple elbow protectors for children. Item No. : 990008767. 2-fold Velcro. KENNY Elbow Guards Unique elbow protector 2019 black grey. Marke KENNY. Simple elbow protectors for adults. Plastic hard shell protectors knee and Shin. Item No. : 990008766. 2-fold Velcro. KENNY MX knee Protector - black. Marke KENNY. Item No. : 990000912.